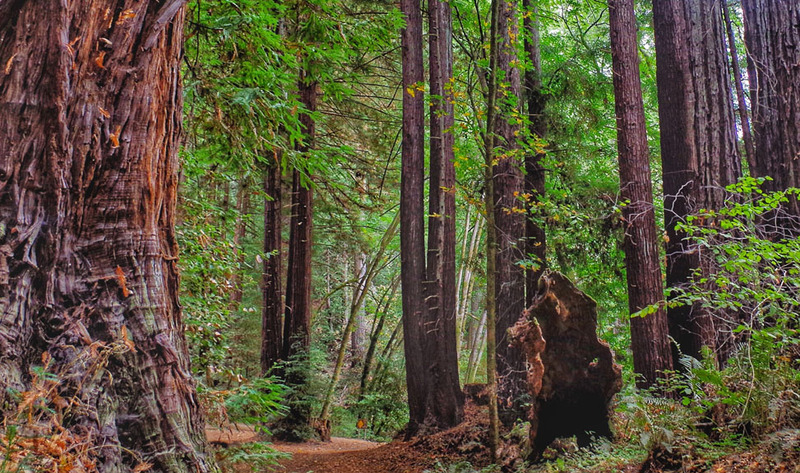 Travel from spectacular ridgelines, through old growth redwood forests, to sandy shores with our knowledgeable team of backcountry naturalists. We will share the secrets of this precious wilderness and give you a window into the lives of the people who lived here for thousands of years. 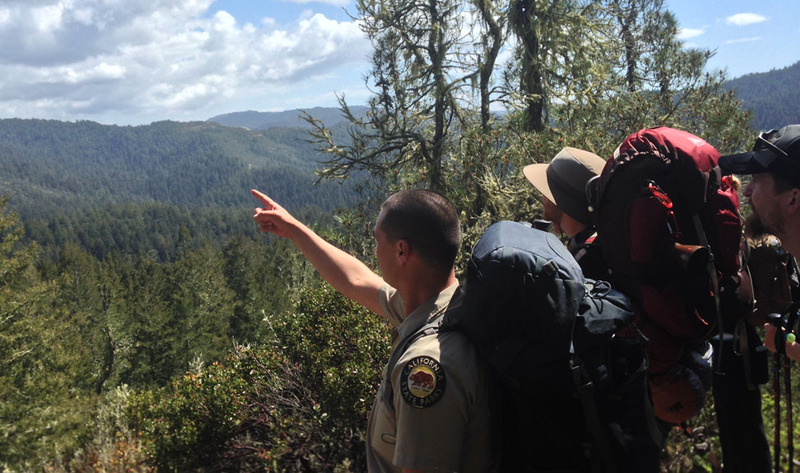 This program is truly unique, the only such program led by California State Park staff. 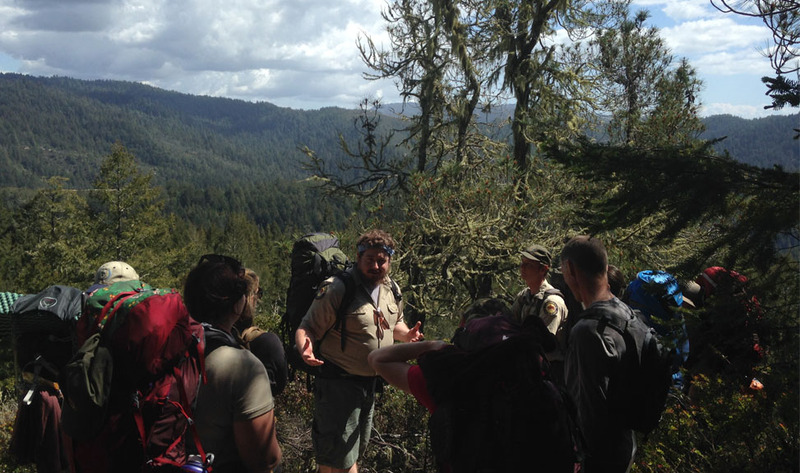 We offer naturalist-led backpacking trips in the Santa Cruz Mountains, sharing with you the natural and cultural history of the area. 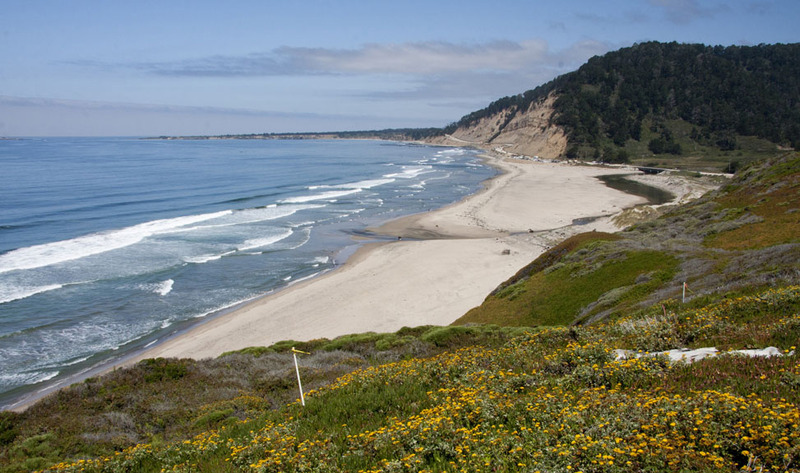 Trips vary in length and difficulty, proposing options for every experience level. Each trip provides two naturalists and you can meet them before hand at one of our in-person or video-conference pre-trip meetings. 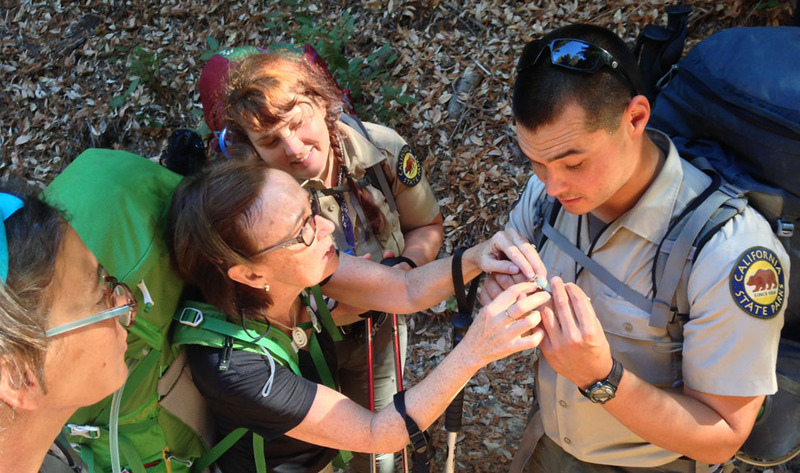 Native plant teas, trail desserts, demonstrations, stories, and jokes are added bonuses! 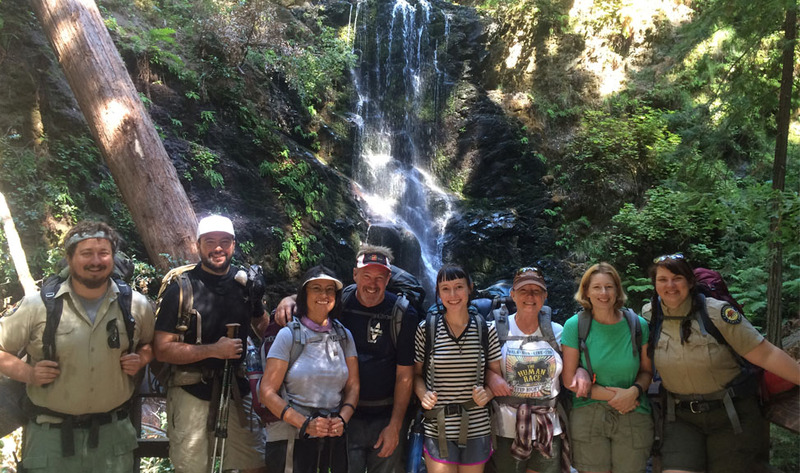 Our mission is to provide for the health, inspiration, and education of the people of California by helping to preserve the state's extraordinary biological diversity, protecting its most valued natural and cultural resources, and creating opportunities for high-quality outdoor recreation. 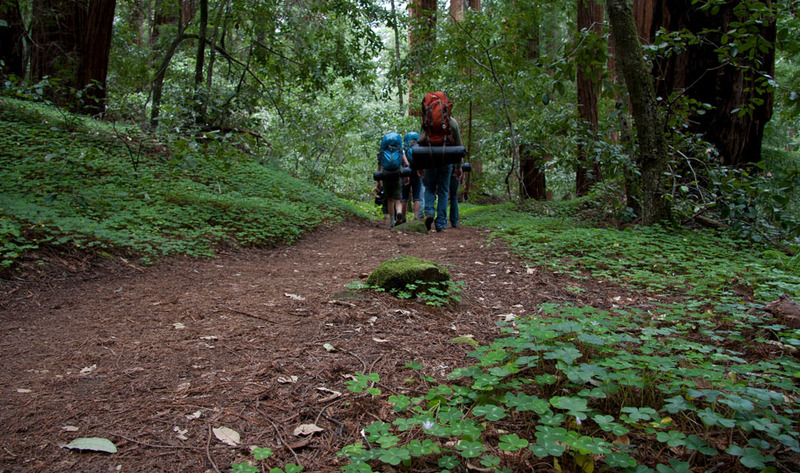 Going to the backcountry on your own?